DARST is a nomadic art studio for documentary projects. We research, produce and publish reportages, books, exhibitions, films, web-documentaries and we organize educational projects and public events. After studying photography and photojournalism Carini worked as photo editor for NOOR Images in Amsterdam. In 2014 he moved to Sulaymaniyah, Iraq, where he worked as the Editor in Chief of Metrography, the first Iraqi photo agency. He has trained photographers and visual storytellers in Europe and Iraq, given lectures at different institutions across the world (including DOX in Prague, ICP, Parsons and Columbia University in New York, LCC and SOAS in the UK, World Press Photo in The Netherlands and DMJX in Denmark), and curated both solo and group exhibitions. Carini’s main objective is to be part of, inspire and push forward a cultural revolution in the ways and forms we produce, consume and process images and visual documents. He now lives and works in Torino. After studying Journalism and Documentary production in Italy and Denmark, he interned at NOOR Images in Amsterdam and obtained a MA in Visual Anthropology in Berlin. 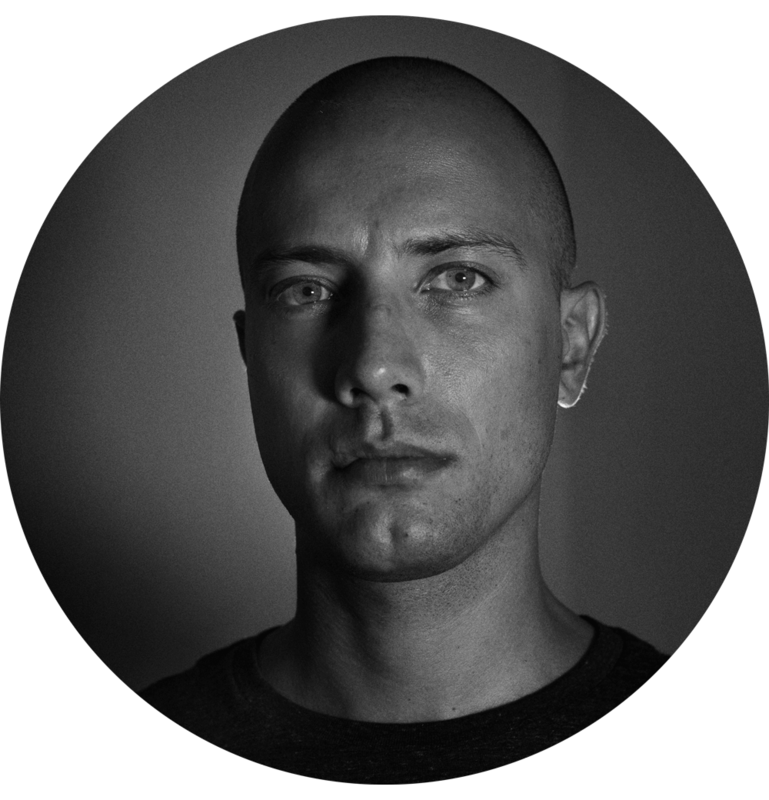 He later worked as a project coordinator, co-curator and production assistant at 10b Photography in Rome until July 2014. In 2015 he has lived and worked in Sulaymaniyah, Iraq as photo-editor and project manager at the Metrography photo agency. His work and research focuses on international social issues while questioning the medium of photography itself and the ways in which it affects our lives. Dario's works have been published on major publications and exhibited at venues worldwide. Born in Damascus from Iraqi parents, Daoud grew up in a multicultural family between Tunis, Berlin and The Hague. After her studies in media, philosophy, and pedagogy she worked in a variety of different environments. In 2012 Daoud moved to Iraq where she worked as project manager for an international NGO in the protection of displaced children. Since 2015 she is co-author and project manager of DARST. She is fluent in Arabic, Dutch, English, Italian and has a good knowledge of French, German and Danish. She now lives in Torino where she is currently working on personal projects about her family’s exile and displacement from Iraq.